I am still floating on a Tarot cloud. 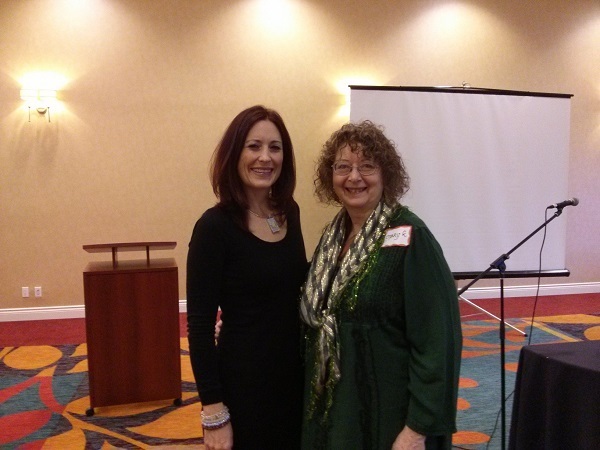 I have to admit, I am finding it somewhat difficult to reintegrate myself into regular society, having spent last weekend with Mary K. Greer, world-renowned Tarot guru and personal hero, and a room full of fellow Tarot lovers in Kingston, Ontario at the “Unmask Your Intuitive Side” symposium. The event was manifested and organized by the fearless Marilyn Shannon (http://www.kingstonpsychic.com/), who infused the weekend with her positive and welcoming energy. I am so grateful to her for making this happen. Me with Mary K. Greer in Kingston, I am one happy lady! The weekend was huge for me, on many levels. 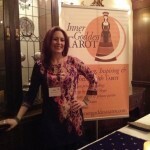 I have been to other meaningful Tarot events, but this was my first as a professional Tarot reader. 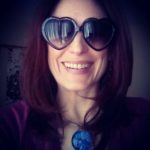 I wanted to see how I have changed, how I have grown, and where my confidence level really is as far as my Tarot skills. I came out at the end of the weekend feeling exhilarated yet exhausted, full of knowledge and yet aware of how much I still have to learn, and yes, like a bona fide, professional Tarot reader. 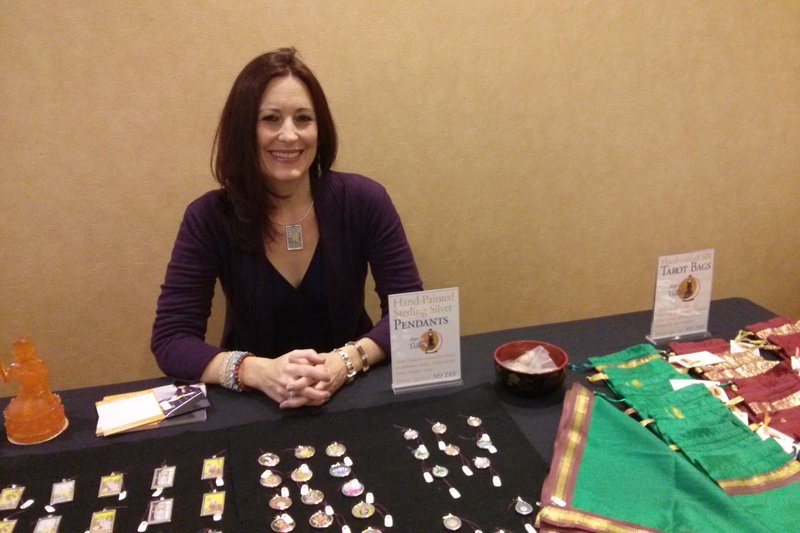 Being in the throes of growing my own fledgling Tarot business, this weekend was really a blessing. 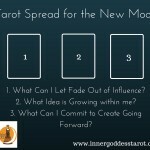 It gave me the chance to reconnect with my cards, to soak in the energy of other Tarot enthusiasts, to step away from the marketing, sales, admin side of things for just a little while. The symposium started with an informal meet and greet with Mary, Marilyn and the rest of the Tarot gang at the hotel on Friday night, followed by Erin’s Eerie Walk, an atmospheric stroll through beautiful old Kingston. 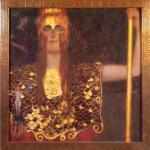 Saturday morning Mary guided us through her signature Tarot reading method, R.I.T.E. (Reading Interactively for Transformation and Empowerment) followed by an exploration of the sometimes puzzling Court Cards. On Sunday morning, we moved into the very different world of Lenormand, and in the afternoon, we split into two groups, further Lenormand study with Mary and Scrying with a crystal ball with Marilyn. We were also twice treated to group Huna Energy Healing sessions by Susan Brecht, a practice which brought out a lot of emotion and both calmed and energized the group. Throughout the weekend I was struck by Mary K. Greer’s generosity, boundless energy and deep knowledge. Her speaking style is so engaging, she kept us hanging on every word, perfectly balancing her lecture material with meaningful and practical pair and individual activities. I am still digesting all of the material we covered during the workshops, but two points that really resonated with me keep coming to mind. 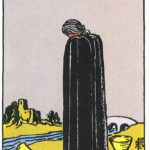 The first concerns Tarot. Mary talked about the importance of both solid, traditional knowledge as well as intuition when reading Tarot, knowledgeable intuition is the ideal, and the idea of the reader and the querent working together to unlock the information in the Tarot spread. The second concerns Lenormand, something that is very new to me. Mary emphasized that Lenormand is NOT Tarot. 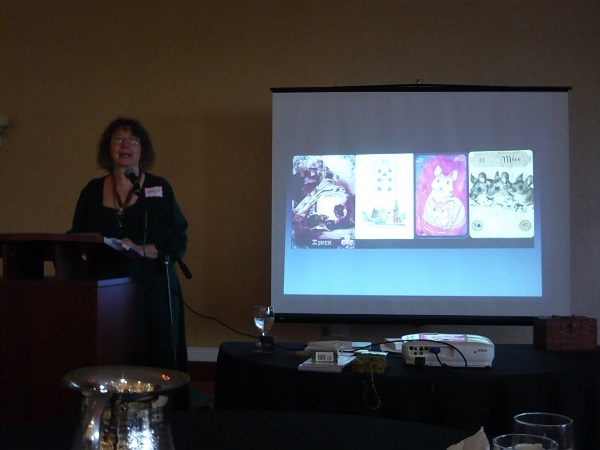 As Tarot readers, when looking at the Lenormand cards, the group at the symposium felt a strong urge to drift into the metaphor, into the intuitive, the symbolic and mythological when making interpretations. Mary very firmly kept us in check, reminding us that Lenormand is not Tarot, there are very specific meanings for the cards that must first be memorized. I’m looking forward to diving further into this method of divination. Our weekend concluded with a magical and moving closing ceremony, conducted by Shelley Carter, in which we thanked the seven directions and our ancestors for blessing the weekend’s work, and honoured the contributions of all. I was surprised at the high level of emotion that this brought out in me, I found myself teary and my voice-cracking, feeling forlorn that the weekend was at an end but so full of joy and wonder at what I had been a part of during this short time. Now, I look forward to rekindling this energy and reconnecting with friends at the Readers Studio in June 2015! Will you join us? 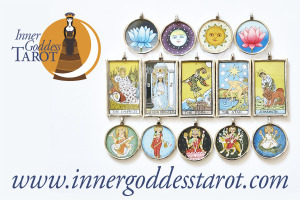 If you haven’t already, please check out Mary K. Greer’s wonderful books on Tarot, including “21 Ways to Read a Tarot Card” and “Who are You in the Tarot”. These are resources that I keep going back to again and again, and I learn more each time.